All Posts Tagged With: "Miley Cyrus"
Miley Cyrus first went blonde recently, and now chopped her hair super short into a 2012 version of Mia Farrow’s famous haircut back in the days. Do you love? Miley Cyrus New Short Haircut. Do you love? Actress Singer Miley Cyrus showed off her new shorter haircut this weekend. Hairstylist extraordinaire, Scott Cunha of the Andy Lecompte Salon in West Hollywood, California, has been the wiz behind Miley’s hairdo for quite some time. 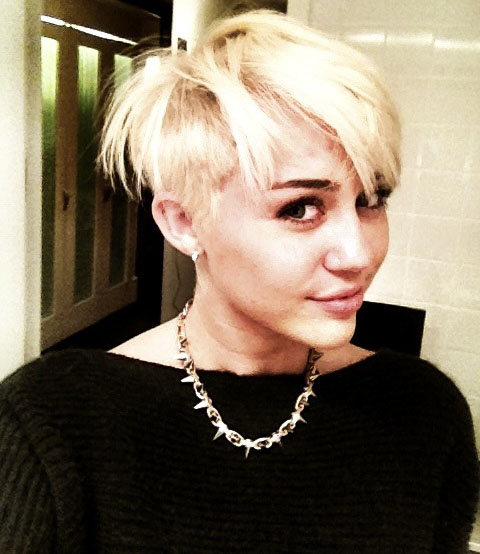 Miley Cyrus in a new short hairdo, do you love? Pop Princess Miley Cyrus was seen cruising around Los Angeles yesterday, May 16th, 2010, in the What Goes Around Comes Around Phoenix shirt. The flannel-tank hybrid seemed to be the perfect solution for a sunny spring day. Woven in a super soft gauze fabric with an effortless color palette, the Phoenix shirt is a covetable classic. Miley Cyrus looks radiant on the cover of Harper’s Bazaar February 2010. Do you love? 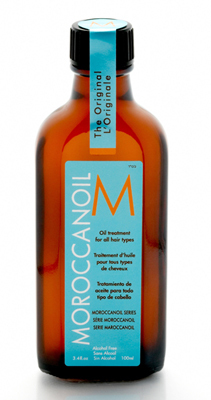 Talking Makeup has just found out that Miley Cyrus has been using the following Leonor Greyl haircare products daily. 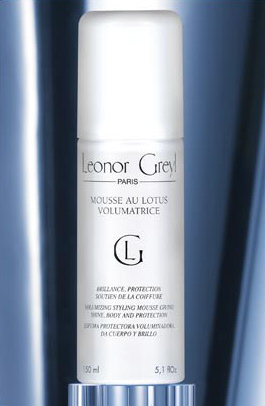 Mousse au Lotus Volumatrice ($36): Volumizing Styling Mousse Formulated without silicone or alcohol, this divinely scented product will detangle, style and protect hair in all weather with discretion and performance. Blue&Cream would like to share with you this fabulous event coming up with Upper Echelon Shoes. UES sneakers are already a favorite amongst celebs such as Miley Cyrus, Kate Moss, Carmen Electra, Fergie, Paris Hilton, Shannon Doherty and Alexandra Richards!